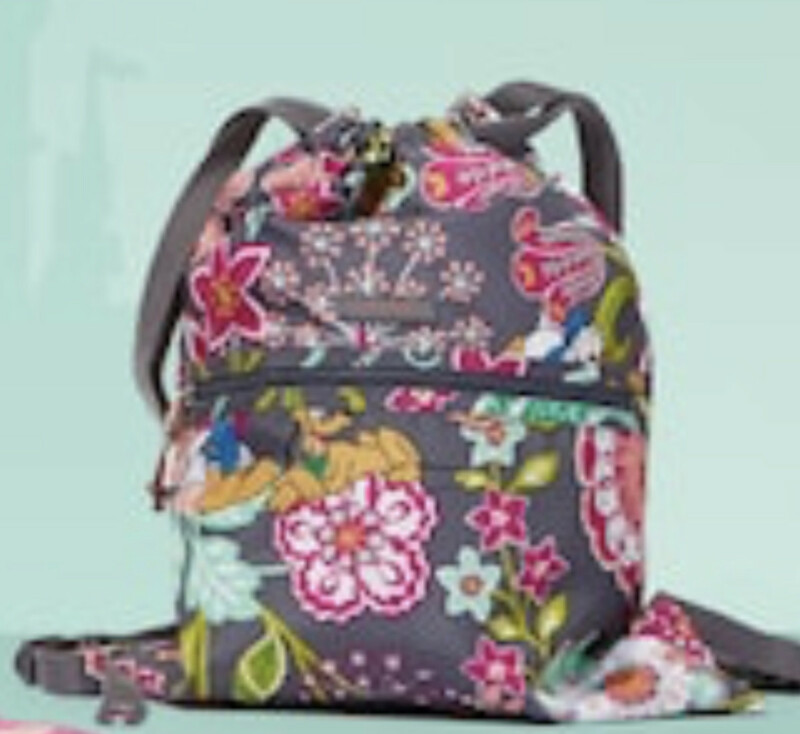 Two new Vera Bradley Disney Patterns are coming exclusively to Disney Springs on March 28th. 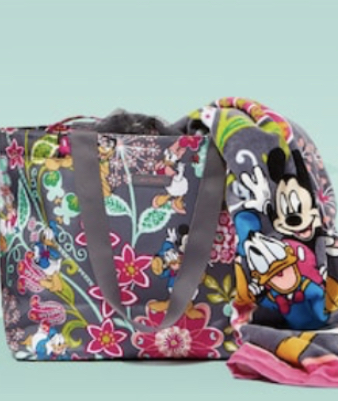 Mickey And Friends and Disney Dandelions, these patterns are perfect for Spring and Summer. 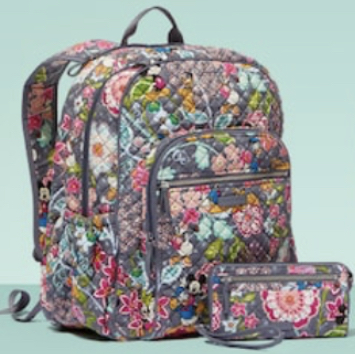 These will be the newest Disney patterns released after the Mickey 90 Celebration design last year. 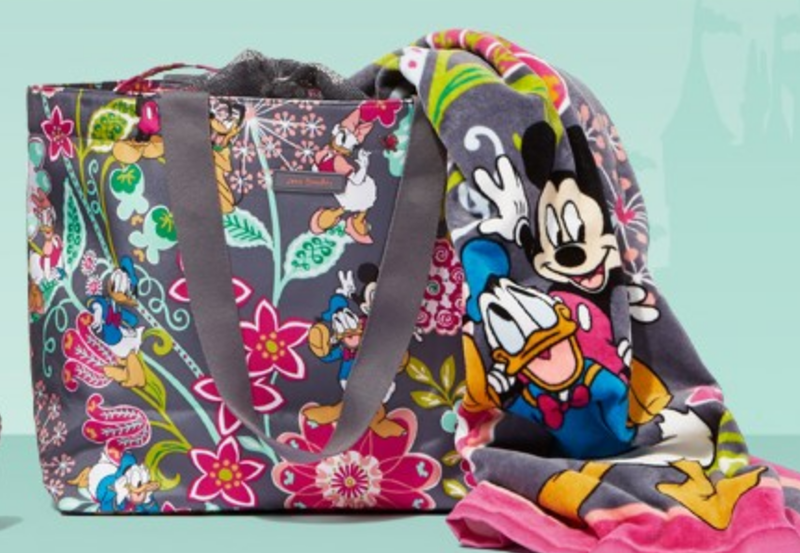 These have bold colors, flowers and a few of our favorite Disney friends. Stay tuned as we bring you more information soon.